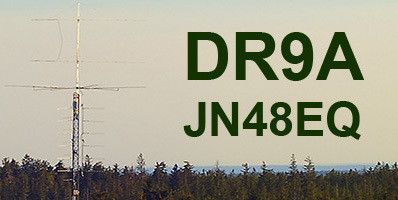 DF9IC German VHF-UHF-SHF Amateur Radio Station - Welcome! 10.3 GHz expected in 201? I am a member of REF and of Funkamateure e. V.